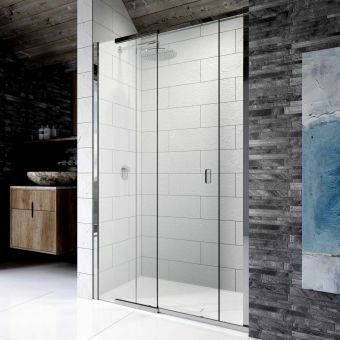 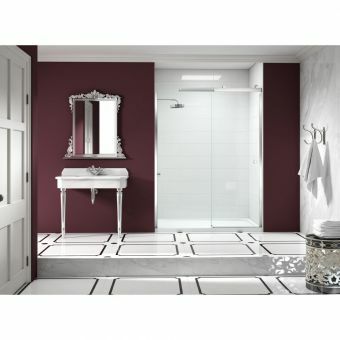 A sliding door has always been a great space saving idea ion a smaller bathroom and these sliding doors from Simpsons will allow you to have the largest shower area possible. 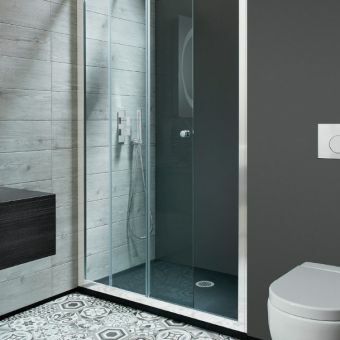 They feature adjustable doorways and profiles giving you an extra 300mm if it is needed so your plumber will have an easy time getting the perfect fit. 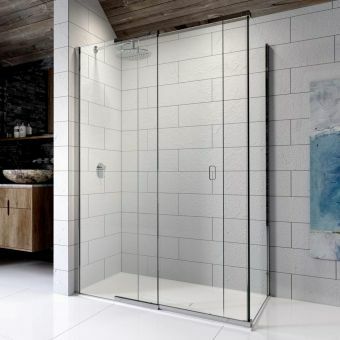 The chunky 10mm glass gives a feeling of solidity like no other and has a weighty feel when gently moved from side to side to open or close. 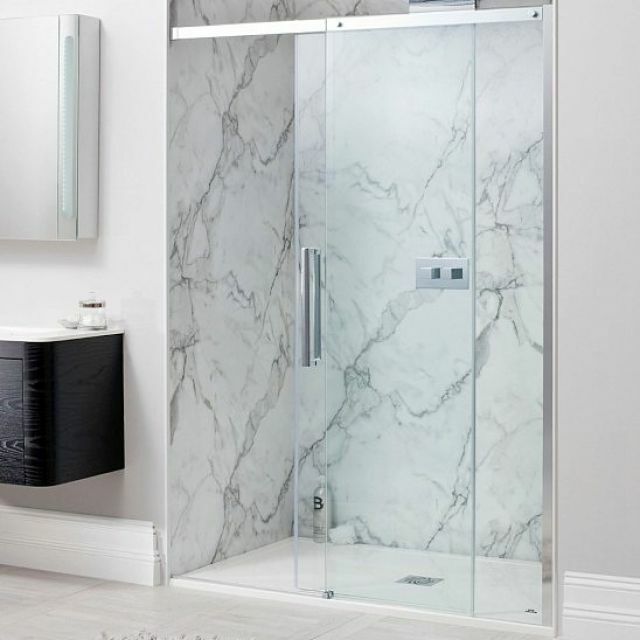 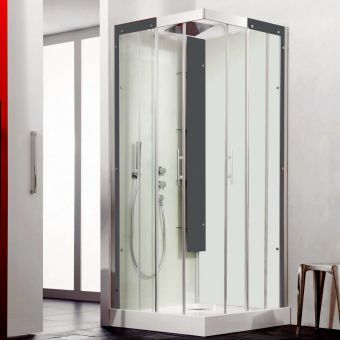 In addition to a recess with three sides you can also fit a matching side panel made from the same generous 10mm glass to enable a corner installation if you have a larger bathroom.